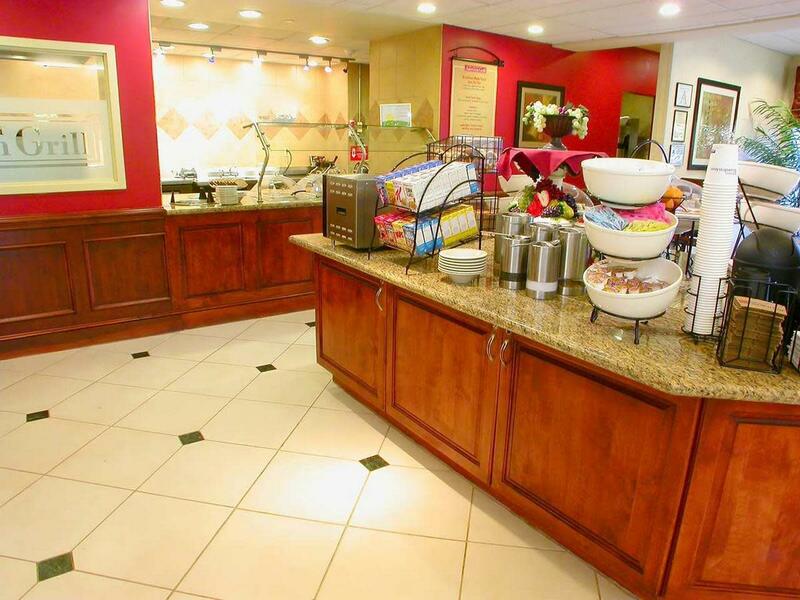 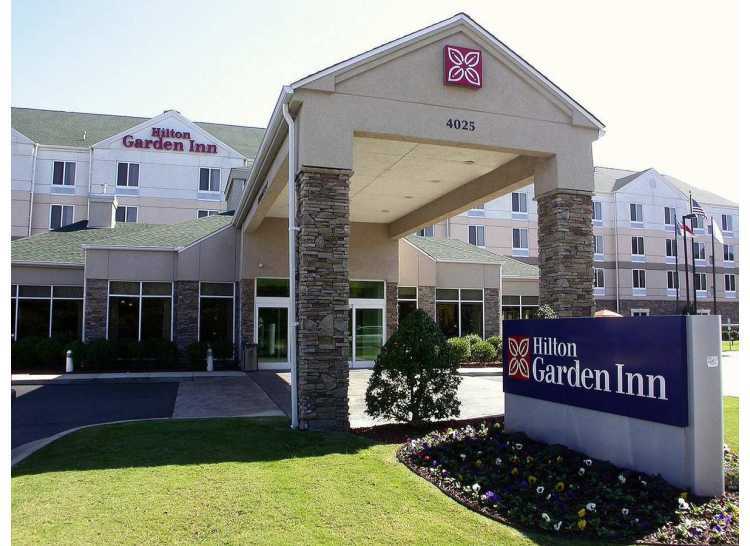 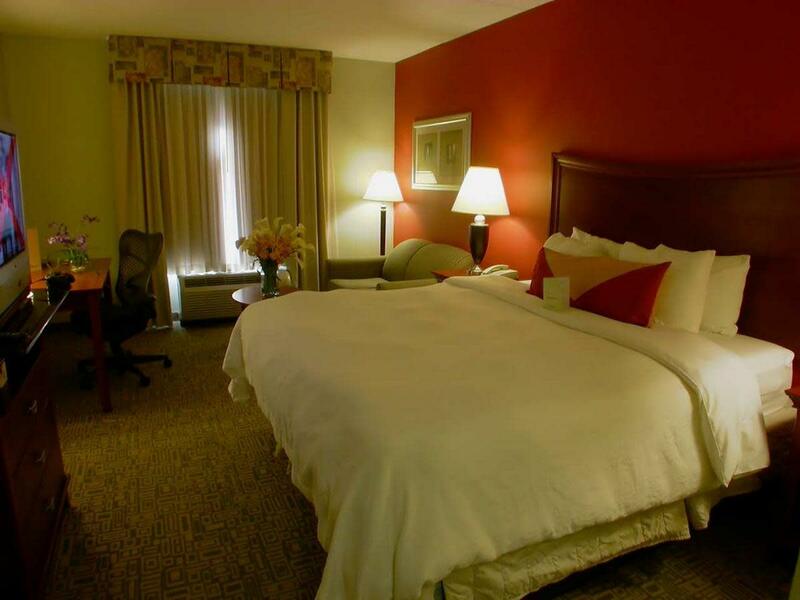 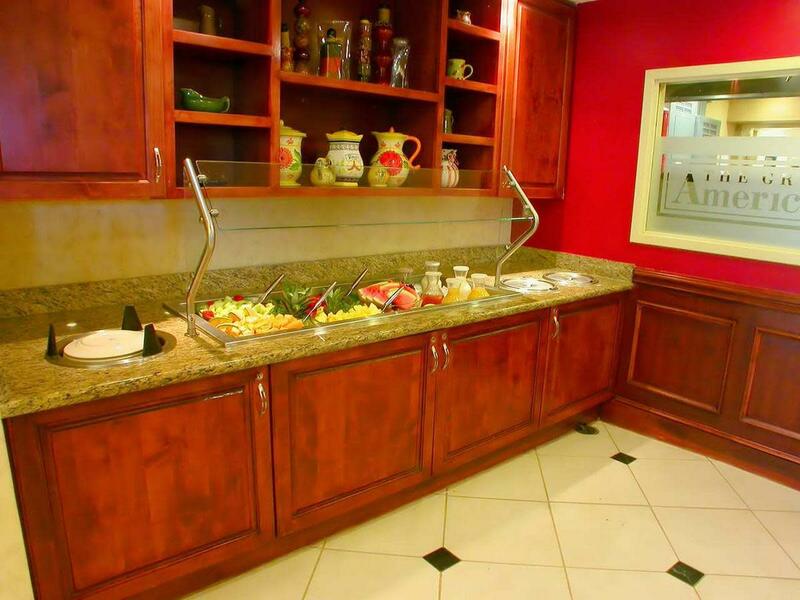 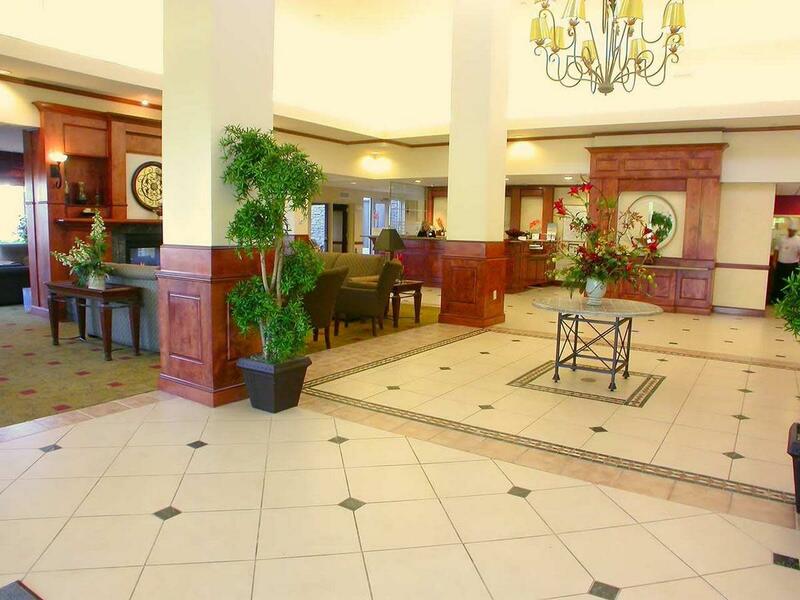 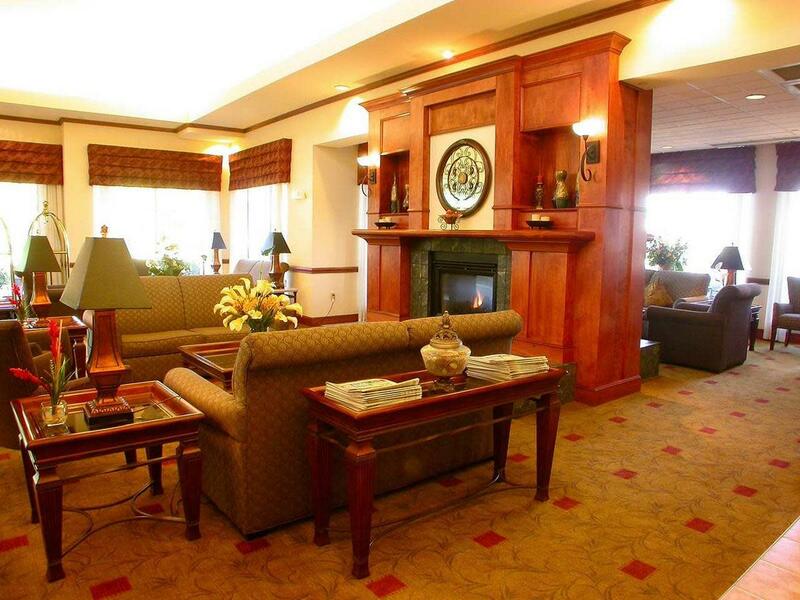 Enjoy your stay at the Hilton Garden Inn Fayetteville/Fort Bragg hotel, conveniently located within two miles of Fort Bragg. 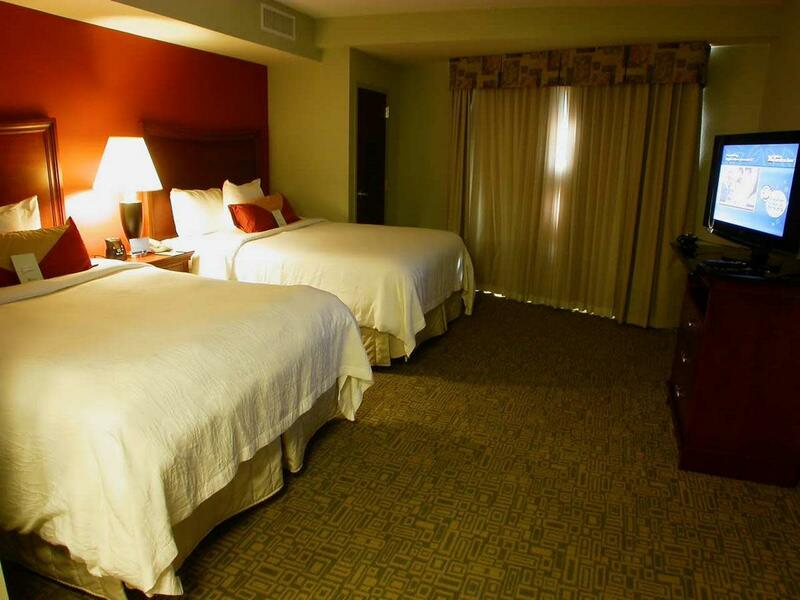 Shop at Cross Creek Mall, dine in one or two of more than 100 area restaurants and visit FORSCOM complex and military business park, just minutes from our hotel. 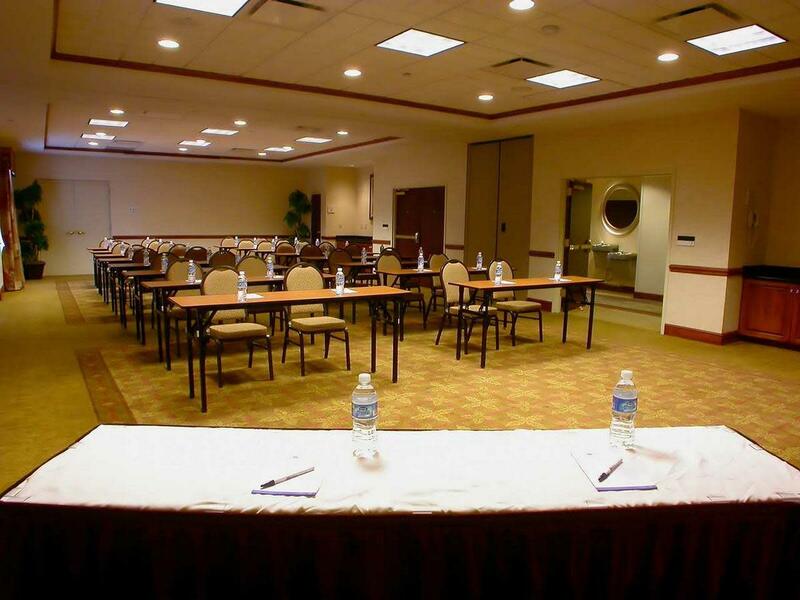 The Crown Center Coliseum and Expo Center, offering numerous sports venues and meetings, is 10 minutes away. 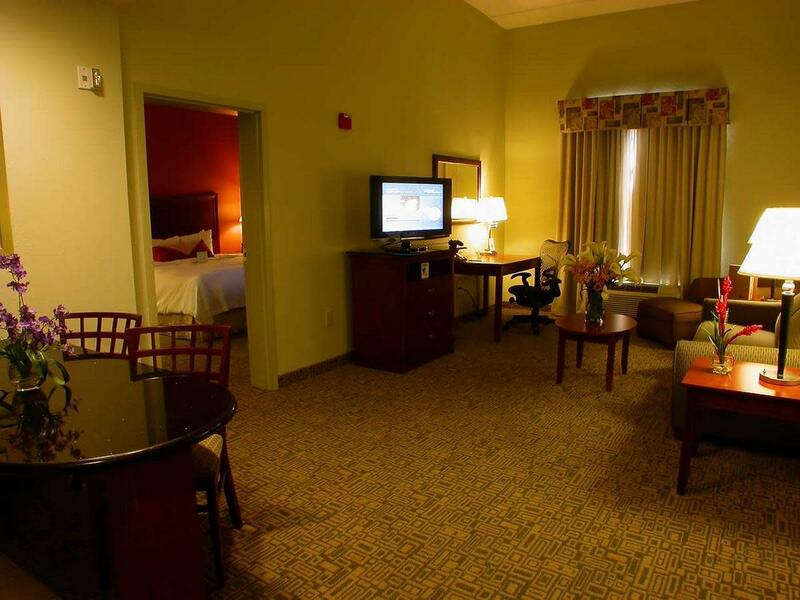 Catch the latest release at the movie theater within walking distance of our Fayetteville hotel. 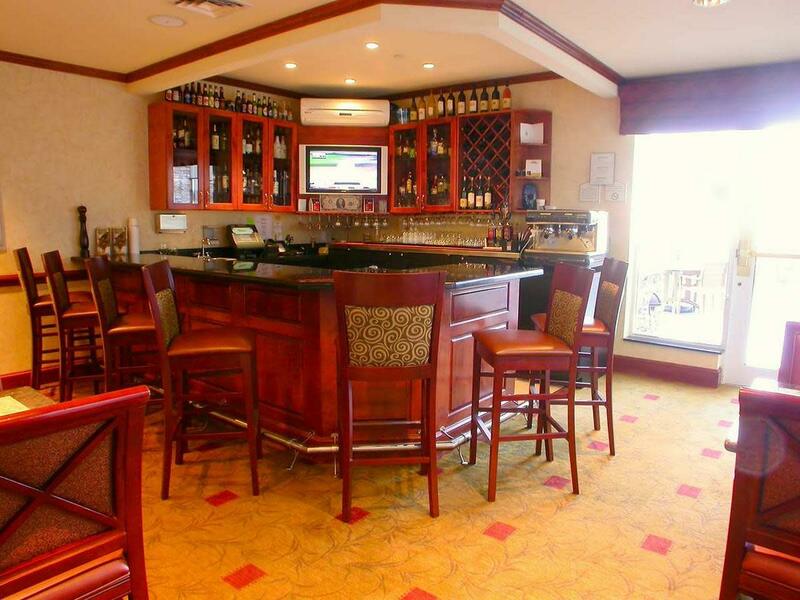 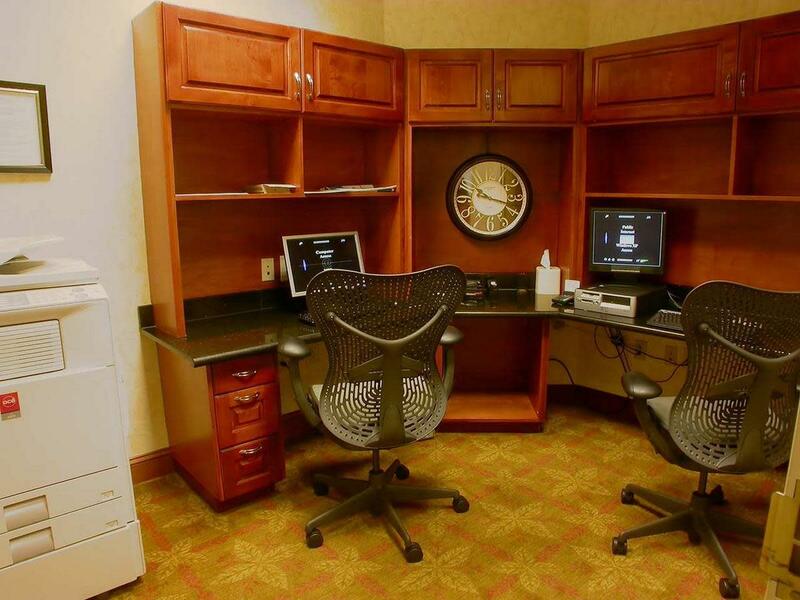 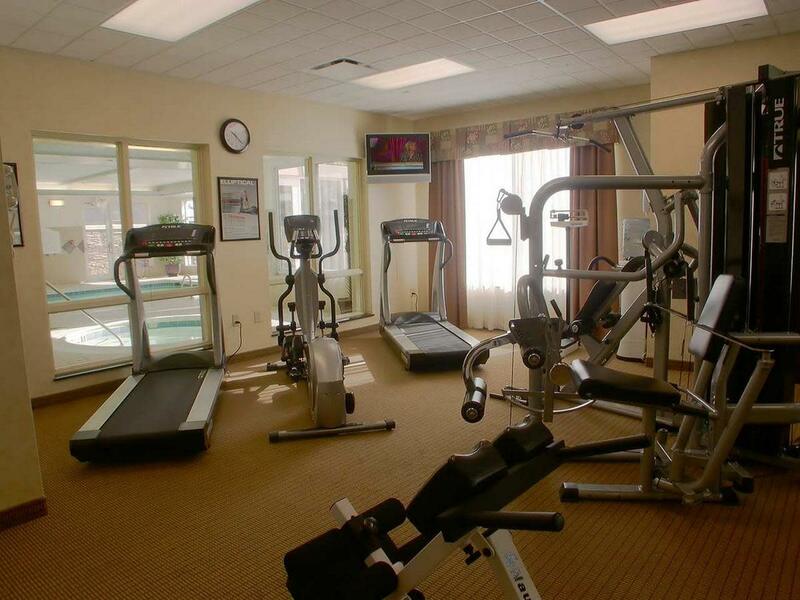 Work, rest and play at Hilton Garden Inn Fayetteville/Fort Bragg. 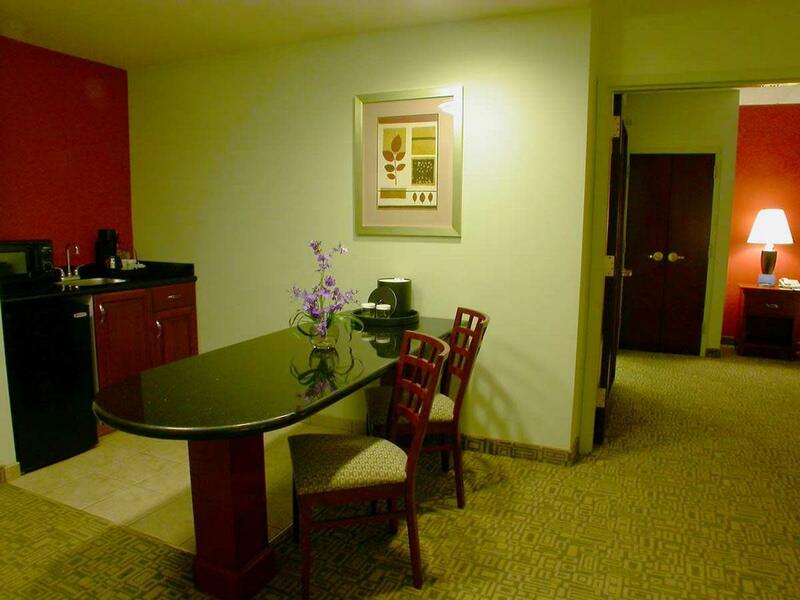 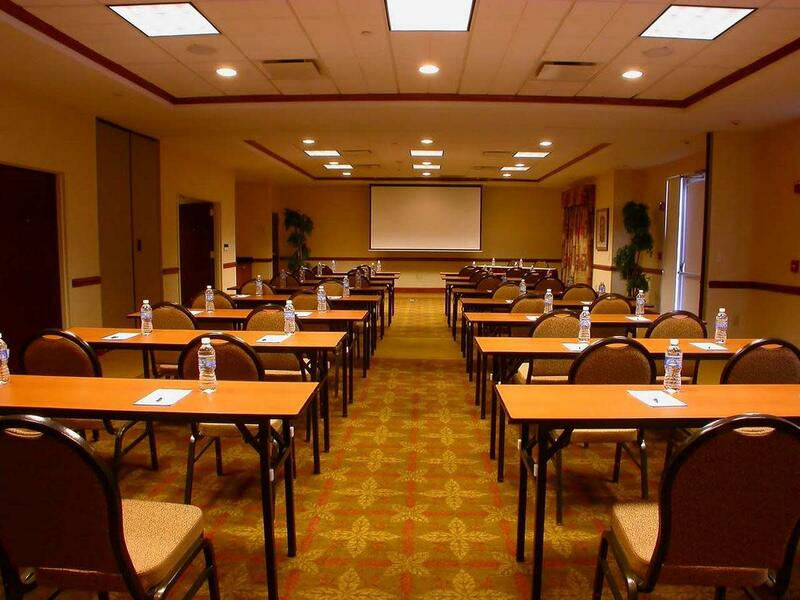 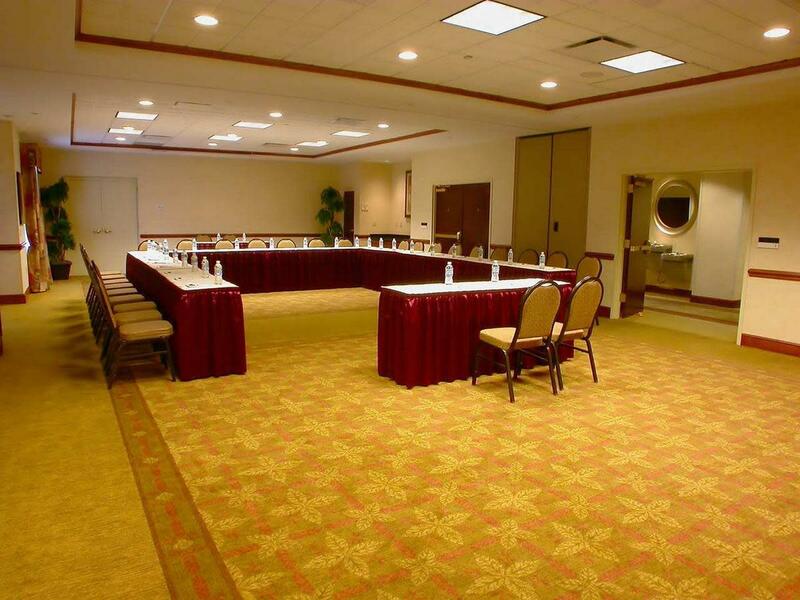 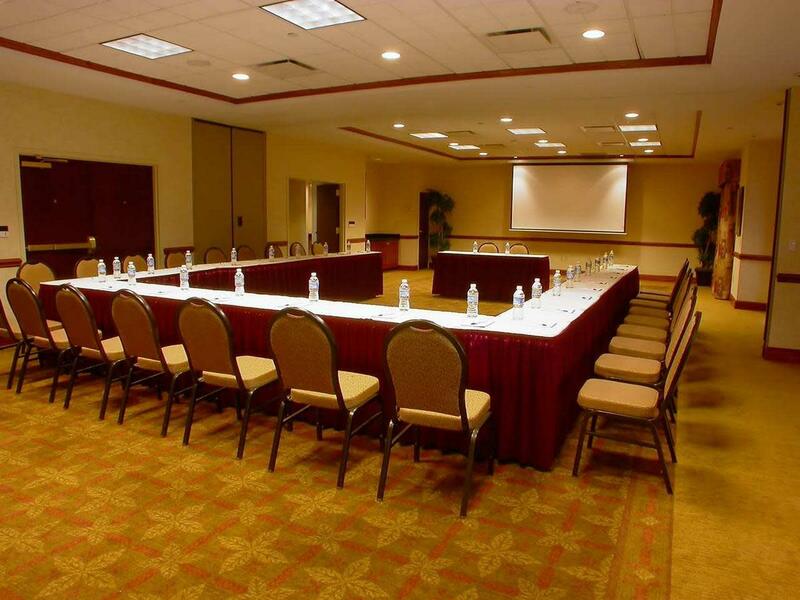 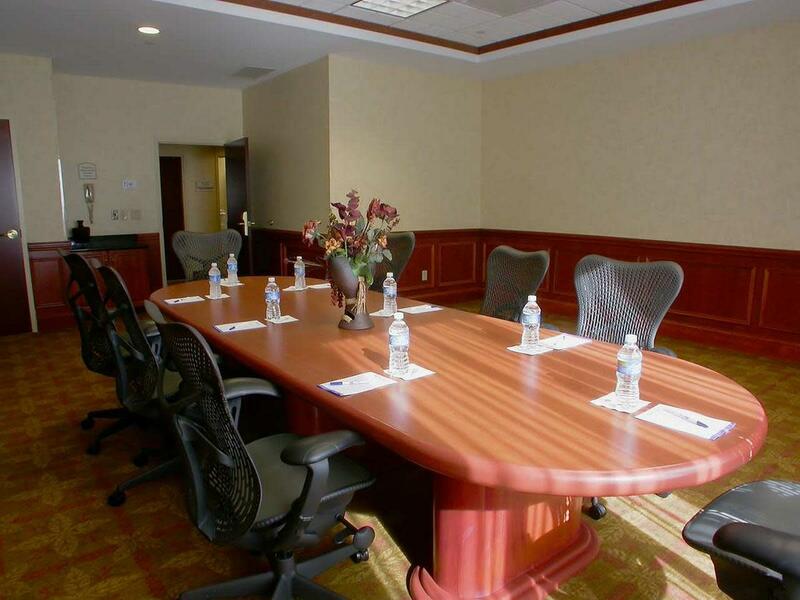 Expect great business amenities such as our complimentary 24-hour Business Center, two spacious meeting rooms and complimentary WiFi access. 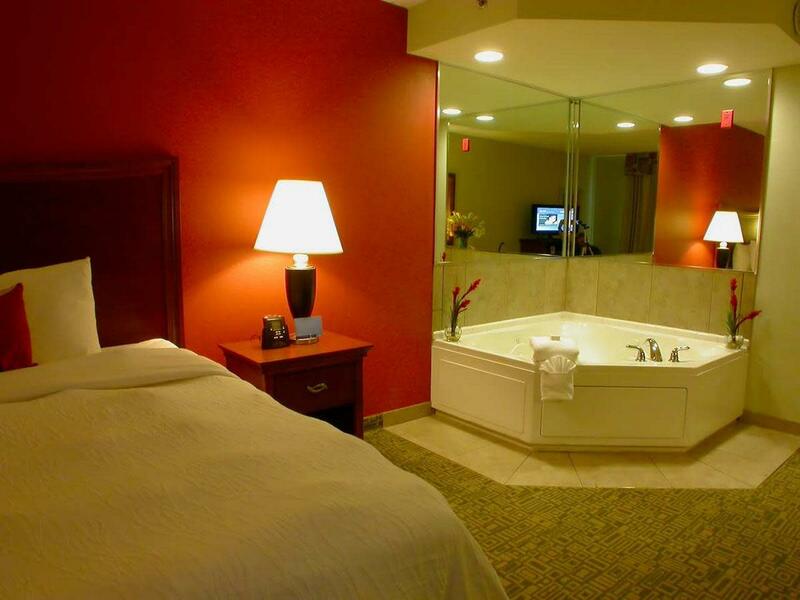 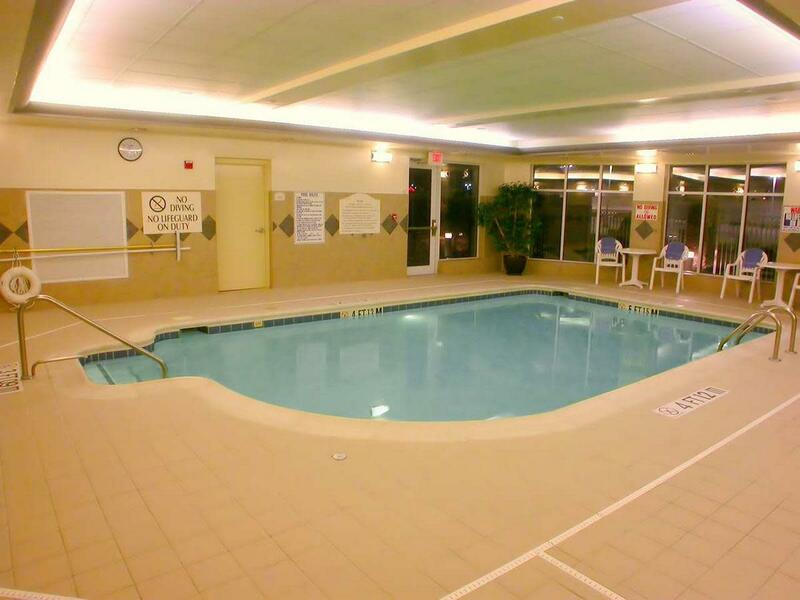 Stay productive while on the road at our hotel and then relax in the heated, indoor pool and soothe tired muscles in the whirlpool spa. 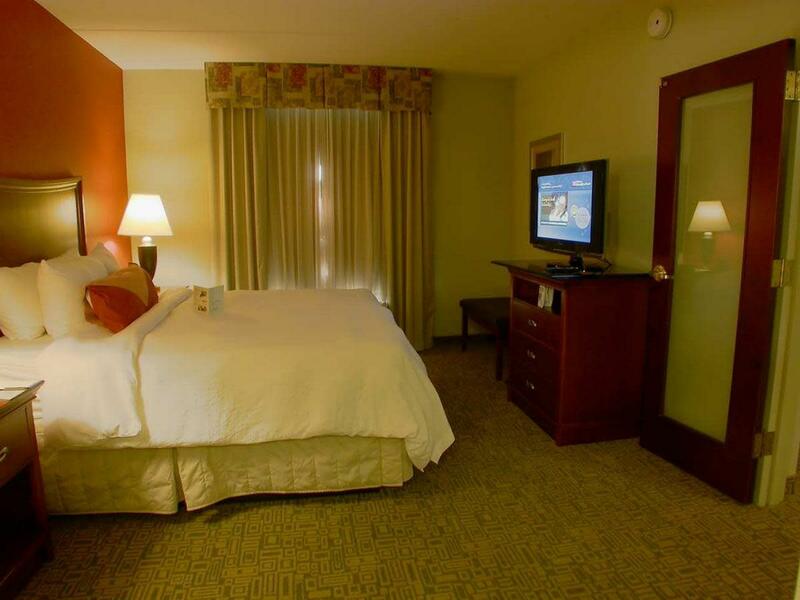 Spend some time enjoying the Fayetteville area attractions.